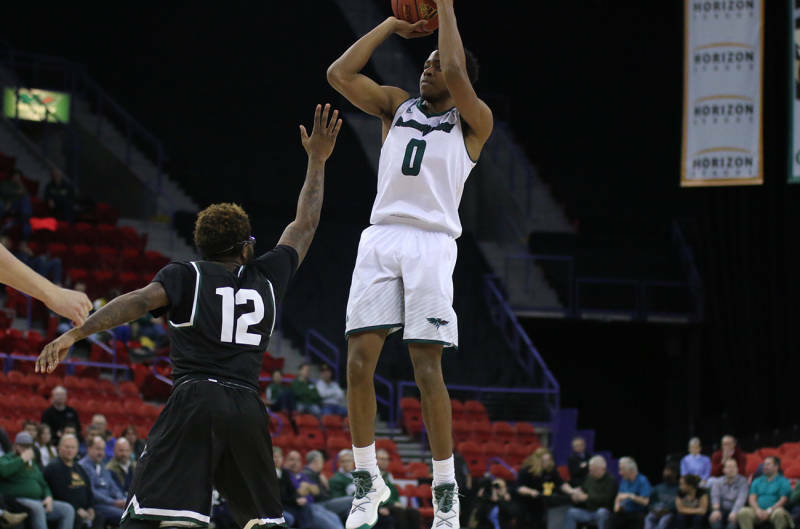 Just when it appeared UW-Milwaukee had steadied their ship in men’s basketball, the Panthers are losing three more players. Junior guards Brock Stull and Jeremiah Bell, along with sophomore forward Bryce Nze, had all requested and been granted their release from the program, looking to transfer elsewhere. The program had already lost a pair of sophomore scholarship guards (August Haas and Jeremy Johnson) in March, which means the Panthers have five scholarship players who have left the program. If that isn’t enough, Todd Rosiak of the Milwaukee Journal Sentinel reported a source saying, three of the top four players Milwaukee signed in the early signing period last fall, have also asked to be released from their national letters of intent. Rosiak was the first to report the Milwaukee departures. The players cited a number of reasons for leaving, including the program’s instability. Current head coach Pat Baldwin is the third coach in three years. The Panthers finished 16-17 last season, finishing fifth in the Horizon League with an 8-10 record. Expectations from outside of the UW-Milwaukee men’s basketball locker room are small, but the Panthers pulled off a big upset on Monday night. Brock Stull scored 17 points to lead the Panthers to a 74-56 victory over Iowa State as the Cyclones suffered their first defeat in a home opener in 20 years. Brett Prahl scored 14 points and Bryce Nze added 13 as the Panthers improved to 2-0, despite being picked to finish eighth in the 10-team Horizon League. Milwaukee led 39-32 at halftime and widened the gap when the Cyclones struggled from the field even more in the second half. Iowa State (0-2) made just 5 of 20 from the field in the second half and went 0 of 8 from three-point range.